The long-nosed goblin Tengu is like a Japanese version of Christopher Walken - creepy and funny at the same time. 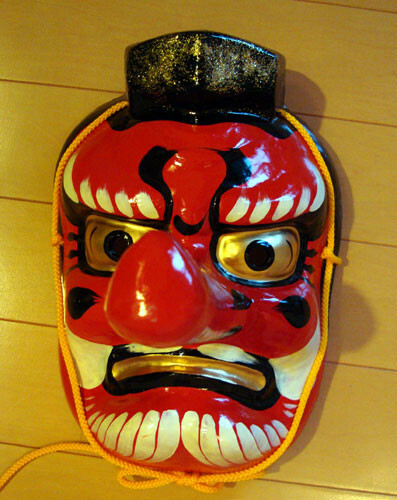 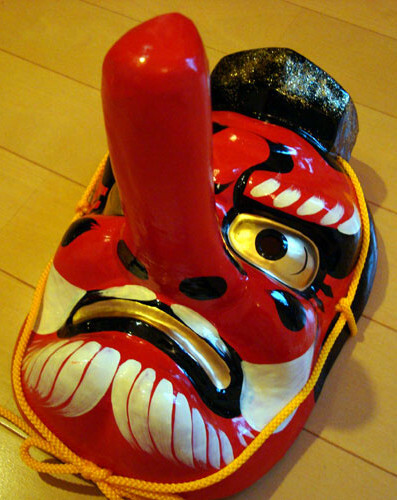 A fixture in many Japanese folk tales, the long-nosed Japanese goblin Tengu is both horrible and comic at the same time. Ideal for Halloween or to ward off evil spirits.